Most of Asia doesn’t have the sophistication of Europe or the urbanism of North America. We don’t have the mysterious ancient civilizations that are very popular in South America or the very laid-back atmosphere of Down Under. What it offers is culture, story, food, people, and journey that are embodied in some of the most magnificent sights of the world. That’s why travelers seek the continent. 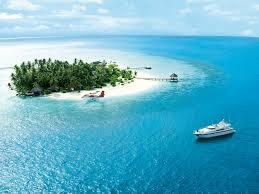 A trip to Maldives, surrounded by the Indian Ocean, is always a fantasy for many until they hear the costs of villas. They can be worth hundreds of dollars each night. Hence, renting an entire island paradise can surely burn a hole in the pocket. The Rania Experience Luxury Private Island is exclusive, with only 6 well-designed rooms to choose from. But it doesn’t run out of amenities, from playgrounds to lounge areas, sun decks, plunge pools, speed boats, unlimited spa treatments and barbecue, and on-demand butlers. The island, with its jungle and beach, is all yours for at least $10,000 a night. 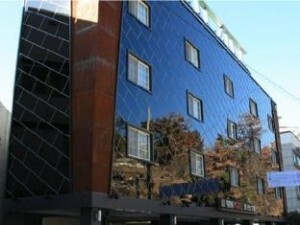 South Korea, on the other hand, has Win Tourist Hotel. It offers the conveniences preferred by modern travelers such as a perfect strategic location, wireless Internet connection even in public area, and wide spacious rooms. The exteriors and interiors are elegant with ample light. 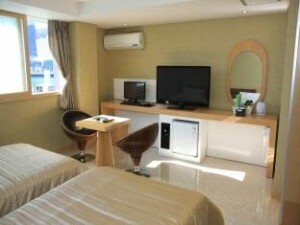 All units are also well equipped with technologies such as large plasma TV screens and hair dryers. Do you wish to travel back in time? 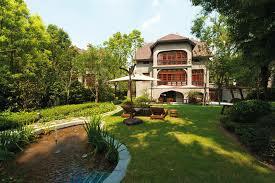 Go back to the days where “grandeur” was synonymous to Shanghai at the Hotel Massenet. 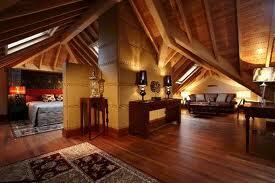 This is just one of the many attractions/accommodations you can see within the Sinan Mansions. The mega complex traces back its history to the heydays of the French Concession during the 1920s. Stay in any of the 49 restored iconic buildings; sleep in classic villas with ensuite bedrooms, study rooms, and card room; dine in the three-story banquet saloons; or stroll in your private garden. All these can be yours for around $20,000 a night. On the other side of the spectrum, we have incredibly affordable accommodation choices such as the Garden House in Sukhothai, Thailand. The bungalows are stripped down to the basics such as a fan instead of an air-conditioning system and shared bathrooms rather than ensuites. For minimal fees, you can use the Internet, eat at the on-site restaurant, or take advantage of the laundry service. In India, there’s Shree Palace in Pushkar, which is easy to spot with its happy pink exterior paint. It’s a 1.5 star hotel, which means you cannot expect a concierge, spa treatments, large yards, and valet. Nevertheless, it makes up for it by giving you a bit of every good thing like free Internet access, book exchange, travel desk, and restaurant. Its main advantage is its location since it’s near the financial and entertainment district of Pushkar. For roughly $30 per night, you can already have a basic double bed private room with an ensuite. Hotel Silver Home in Kathmandu is certified cheap. For only $15 a day, you can already have a fabulous authentic vegetarian meal. For less than $5, you also have your own comfortable bed in the dormitory room. If you want to splurge, have the triple room all by yourself for around $16. At the end of the day, what truly matters isn’t the face value of the room—it’s the kind of experience it adds to your journey. 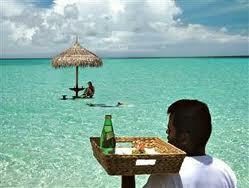 If it helps you achieve your goal for traveling, then you’ve found the best room there is on the planet.